Bill Kufis; Lloyd Bell; Jim Baker; and Bob Melchor. 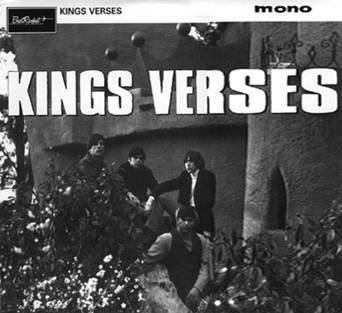 www.reverbnation.com for recordings by "Kings Verses." 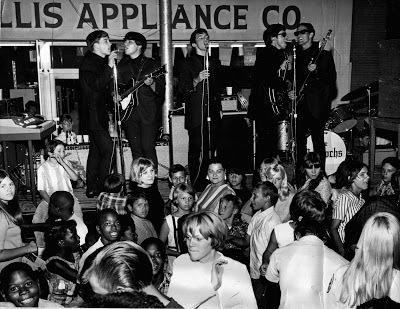 The group performed in Los Angeles duirng the late 1960's. Many thanks Bob Keefe for sharing this information. and vocalist. 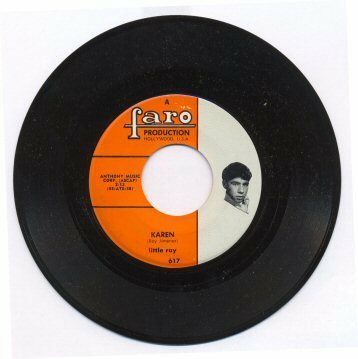 He recorded one single for for "Pike Records" (I know Better and Jane). Not much else is known about this performer. ​Frank Garcia (from Visalia), Bonnie Anderson, Bob Nunes (HUHS '67), Mark Hopper (HUHS '67), Jule Aslesen-Wootten (HUHS '76), Geary Wootten (HUHS '69), Ted Gomez (HUHS'71) and Doy Delarosa (Hanford resident). 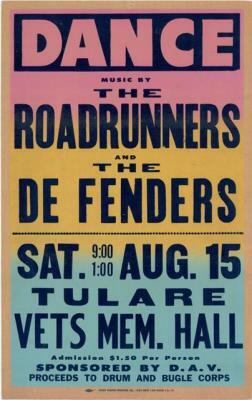 The Lee Riders weere a great garage rock group based out of Hanford. The group performed through-out the valley and continues to play at MELCO Dances today. 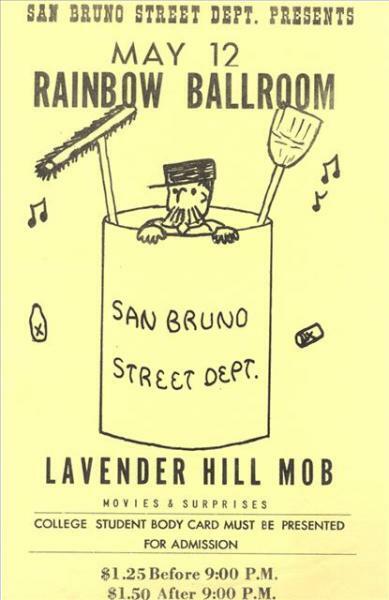 Another great rock group from the Fresno area was named "The Lavender Hill Mob." The group was managed by Mark Chenault (The Cindermen). 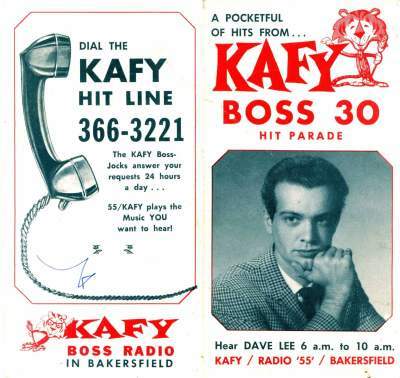 Mark's father was part owner of "KYNO" radio in Fresno. The L.H.M. 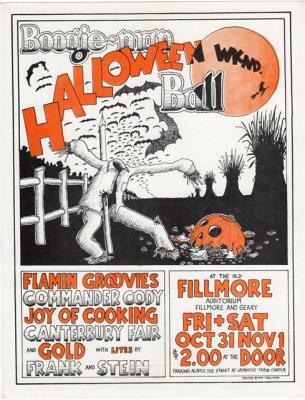 would frequently sell out places like the Rainbow Ball Room and the old Marigold Ball Room. 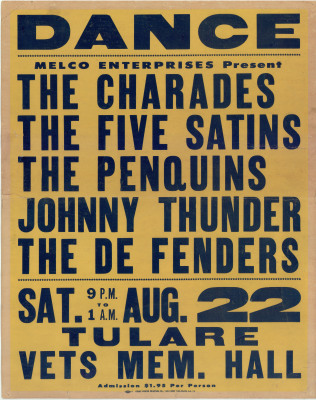 The group opended for name acts such as The Greatful Dead, Quick Silver Messanger Service, Big Brother and the Holding Company, The Seeds, and Sunny and Cher(at the Sellen Arena). 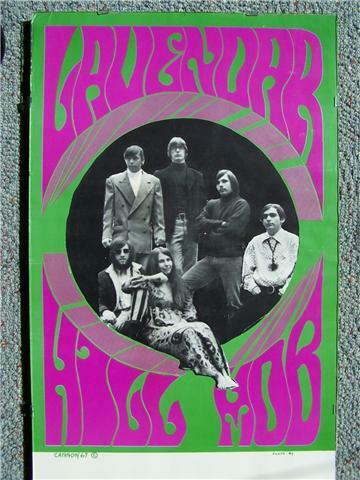 In 1967, The Lavender Hill Mob broke up and formed a new group called "Shag." 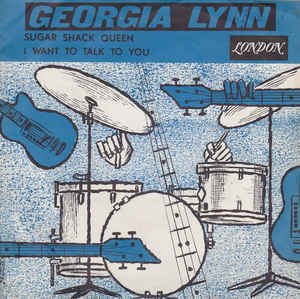 The members of "Shag" were: Larry Farmer (keyboards), Dave Grazaini (drums), Steve Knapp (bass), Denny Burt (guitar), and Dave Chavoya (vocals and harp). "Shag " went on to perform at concerts with The Doors, Blue Cheer, Santana, Canned heat, and The Dead. **Many thanks to Dave Chavoya for providing me with this information. 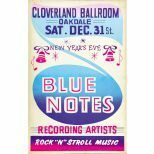 Jeff Christensen (drums - formally of Jim Waller and the Deltas); Chuck Yrulegul (bass guitar); and Jack Baker (organ). "The Guys and Dolls." 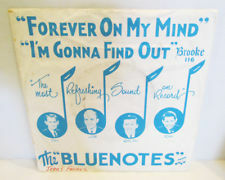 In late 1970 the group disbanded. Unfortunately, there is no photo of "Leviathan." 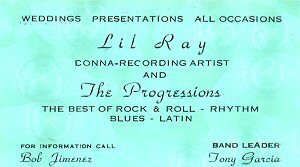 The only evidence that the group existed is a live recording (10 songs) that was recorded in Merced at "The Maxatorium" night club. Many thanks to Jeff Christensen (percussionist) for providing this information and the 10 tracks. 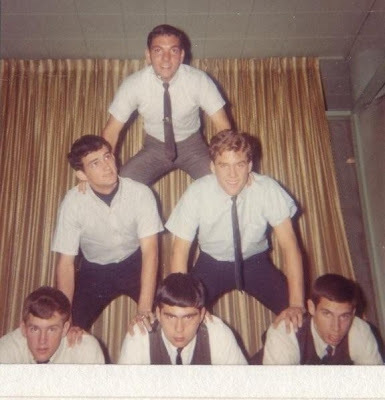 Randy Cierley Sterling, Rick Lee Holguin, Mike Woods, Tom Salmons, Dave Pearson and Jim Burress. 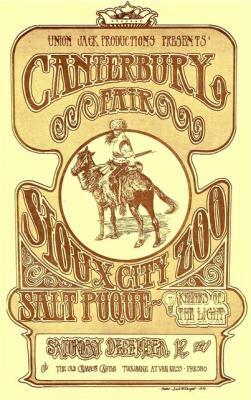 Cierley later changed his name to Randy Sterling and continued in the music business. 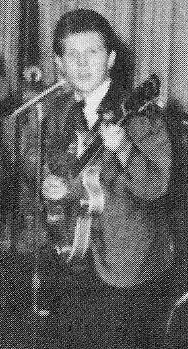 He worked with indviduals such as Larry Taylor, Tommy Boyce and Bobby Hart, Sonny and Cher, The Kingston Trio, and spent three years as part of the road band backing Neil Diamond. Many thanks to Susan Burnett for providing these photos and information. Performing at J.H. 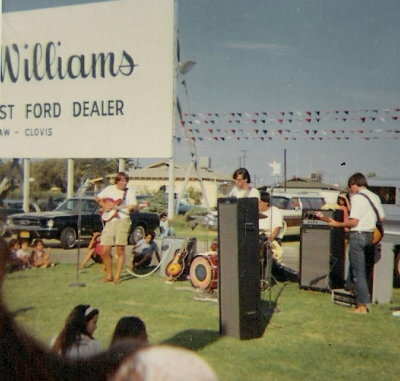 Sanders Ford in Clovis, CA. 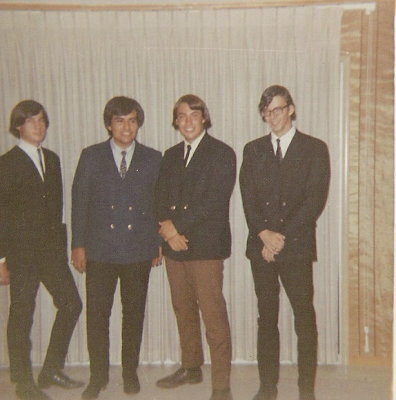 L to R: Steve Dunbar, Bill Lerma, Greg Dunbar, and Kirk Pool. 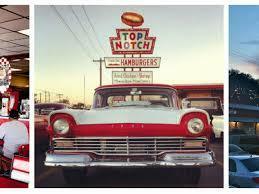 "Light Switch" was a great garage rock group based out of Fresno, CA. 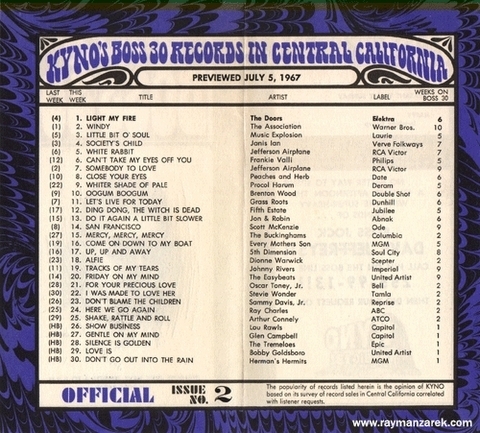 The group played the hits of the day and through-out the central San Joaquin Valley area. Many thanks to Kirk Pool for providing photos and information. following site: http://www.markguerrero.com/17.php. 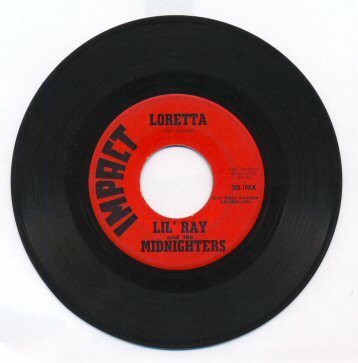 Once again, a special thanks to Ray Baradat (The Charades Band) for his photo contribution. "The Lunatic Frynge I": Michael Brookshire lead guitar, Jerold Barnett rhythm guitar, Andy Smith bass guitar, Terry Hardin singer, Calvin Henry (first drummer) and Kory Carman (second drummer). 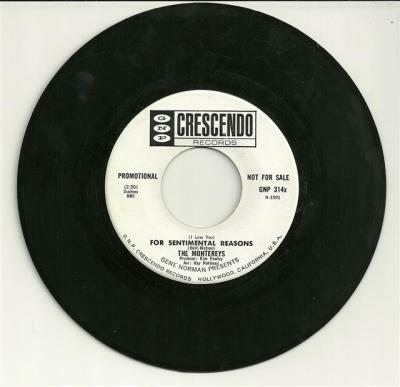 "The Lunatic Frynge II": was reformed in 1968 with the following band members: Kory Carman (drums), Doug Long (lead guitar), Steve Posson on base guitar, and Bill Arnold on organ. 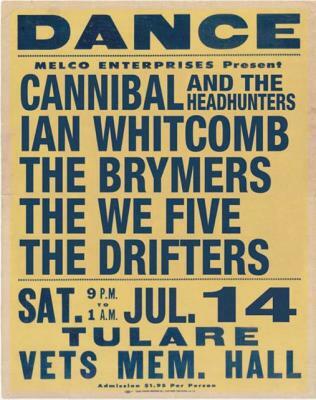 "The Lunctic Frynge" was a great garage rock group that was based out of Tulare, CA in the late 1960's. 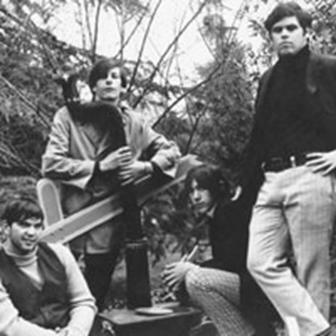 The group had two incarnations. 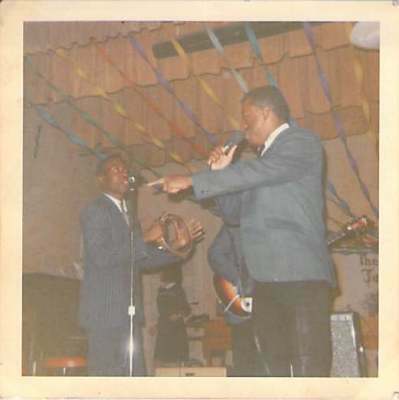 "The Luncatic Frynge I" (1967) consisted of Michael Brookshire lead guitar, Jerold Barnett rhythm guitar, Andy Smith bass guitar, Terry Hardin singer, Calvin Henry (first drummer) and Kory Carman (second drummer). 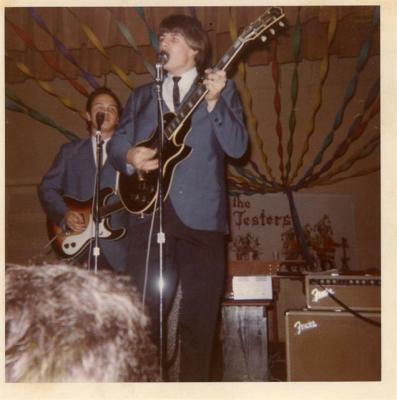 "The Lunatic Frynge II" was reformed in 1968 with the following band members: Kory Carman (drums), Doug Long ( lead guitar), Steve Posson on base guitar, and Bill Arnold on organ. 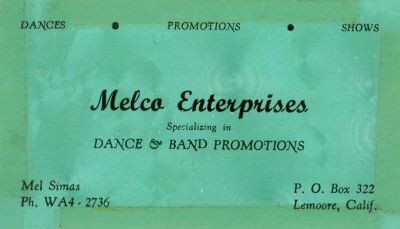 ​The band performed through-out the SJV area and at MELCO Dances. 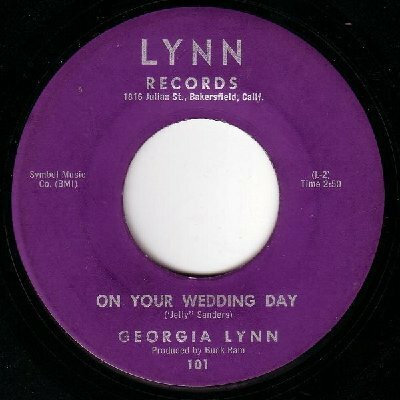 Georgia Lynn was a female vocalist from the Bakersfield area. 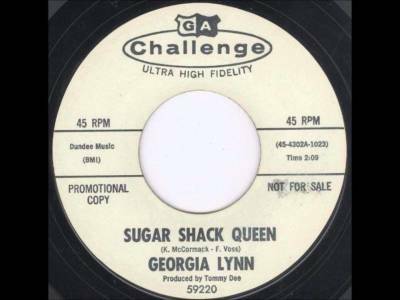 Her roots were founded in country-western, but recorded a cross-over track called "Sugar Shack Queen" in 1963. 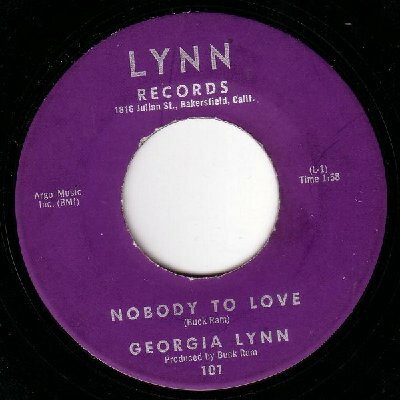 Ms. Lynn recorded numerous other tracks and performed through-out the central valley area. 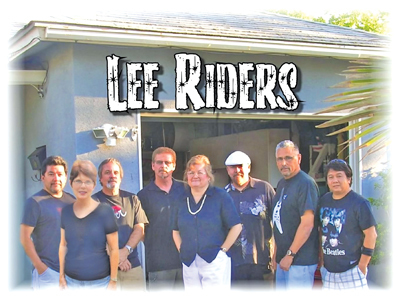 L to R (top row): Iggy Perez (bass); Mark Manroe (guitar): Mike Morrison (drums); and Ed Burke (keyboards). 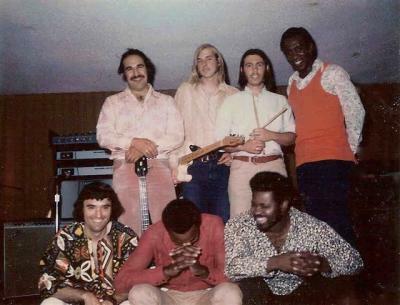 L to R (bottom row): Ray Baradat (vocal-guitar); Syl (vocals); and Johnny Johnson. Iggy Perez (bass); Mark Manroe (guitar): Mike Morrison (drums); and Ed Burke (keyboards). 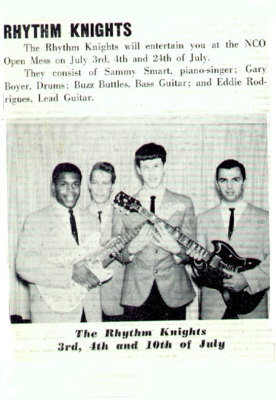 L to R (bottom row): Ray Baradat (vocal-guitar); Syl (vocals); and Johnny Johnson. 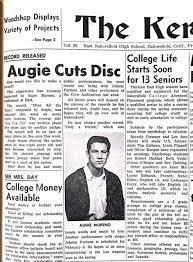 a recording contract with "Swingin" records. 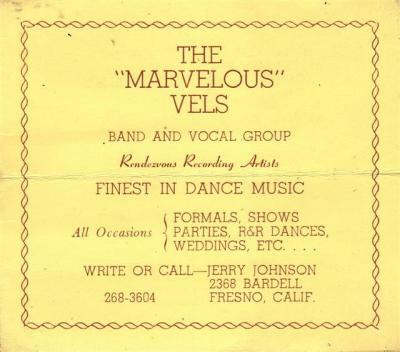 Ed Burke (the "Vels"
performs in the Fresno area as a single. 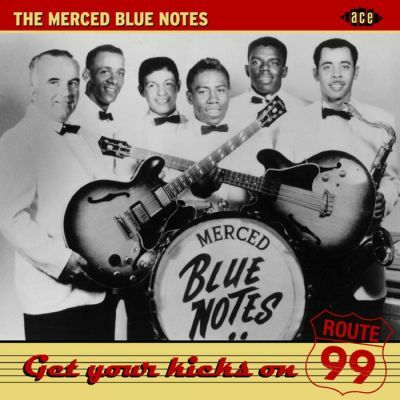 The baddest band in the Central Valley: The Merced Blue Notes : George “Chief” Coolures, Kenny Craig, Gilbert Fraire, Carl Mays, Bobby Hunt and Bill “Tiger” Robertson. 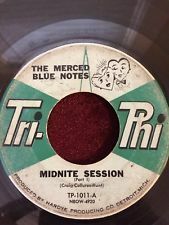 The Merced Blue Notes formed in high school in Merced, CA, in January 1957, and would undergo numerous lineup changes over the course of their career, the constant element being singer/songwriter/guitarist Kenny Craig. 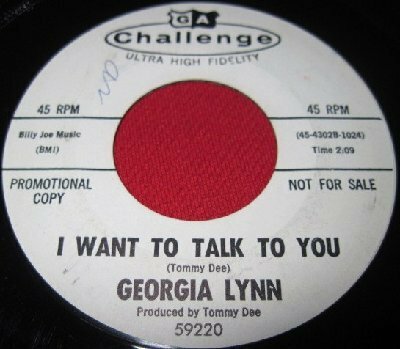 They actually made their first contacts with the record industry back around 1958, when they auditioned for Specialty Records, with a young Sonny Bono in the control booth. 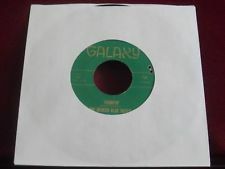 Specialty only wanted to record their singer Roddy Jackson who made singles for the label in the late 50's.. 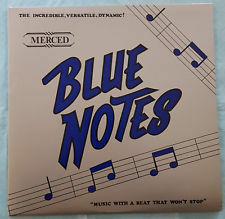 The Merced Blue Notes recorded a number of singles on the Merced label in 1960, and they'd intermittently record over the next half dozen years for other companies, including Accent, Tri-Phi, Mammoth, and the Fantasy R&B subsidiary Galaxy. 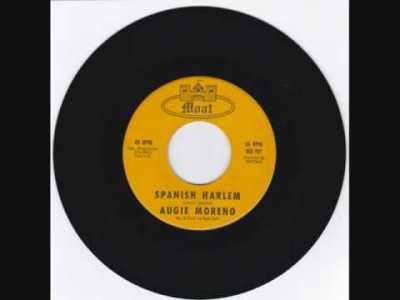 The group's 1961 Accent 45 "Rufus" received a lot of airplay in Detroit which resulted in concert and recording work (the latter for Harvey Fuqua's Tri-Phi label) in 1962. 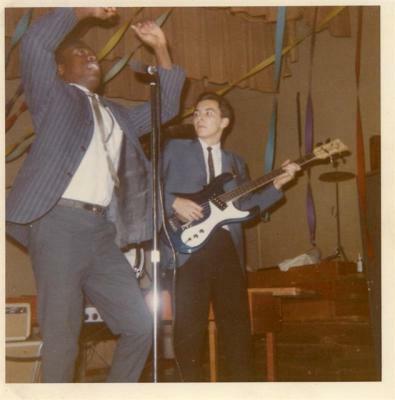 (L to R): Cecil Rhodes and Isaiah Willis, Jr. singing "You've Lost That Lovin Feeling." Mick Kemmerer (Rhythm Guitar/Vocals), Jim Runjuvac (bass), Ron Schendel (Organ/Vocals), Richard Planas (Lead Guitar/Vocals), Danny Gomez (drums), Cecil Rhodes (lead vocals), and Isaiah Willis, Jr. (lead vocals). 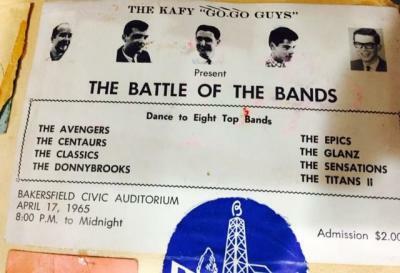 group performed and won many battle of the bands and was frequently booked by MELCO. 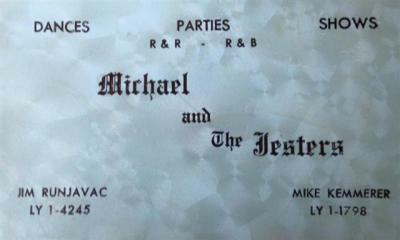 Michael and the Jesters were frequent performers at The Crimson Castle, Cinamon Cinder, and the Marigold Ballroom. 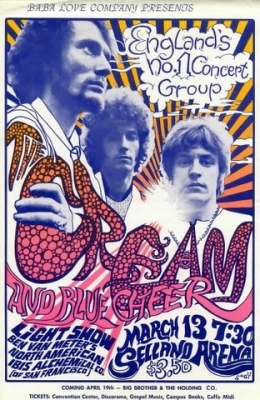 The group disbanded in 1967 due to many members being drafted into the Vietnam War. 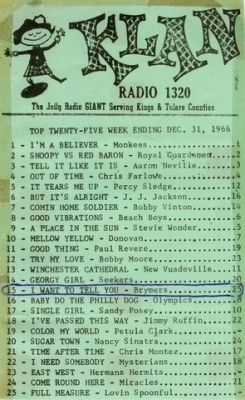 The band recorded two tracks (1) "Screwdriver" and (2) "Shirley." 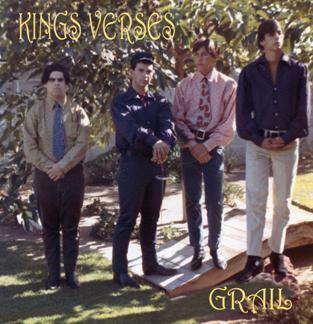 (L. to R.) Pete Escobedo, Bass guitar; Louie Gonzales, Drums; Albert Delgado, Lead guitar; and Martin Montelongo, Keyboards. 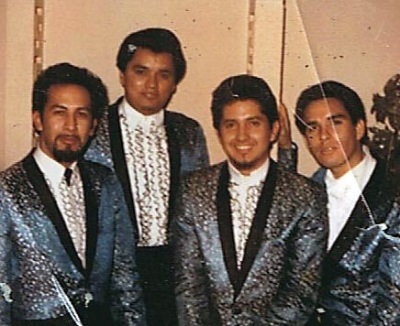 (L to R): Martin Montelongo; Country Joe Navarro; Albert Delgado; and Henry Ramirez. 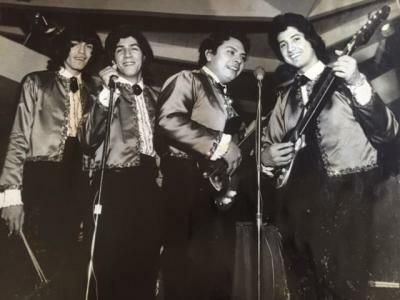 Martin Montelongo; Country Joe Navarro; Albert Delgado; and Henry Ramirez. 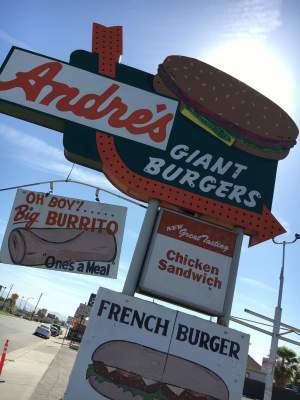 A special thanks to Albert Delgado for sending me these photos. The Misfits were another great rock band which hailed from Fresno. 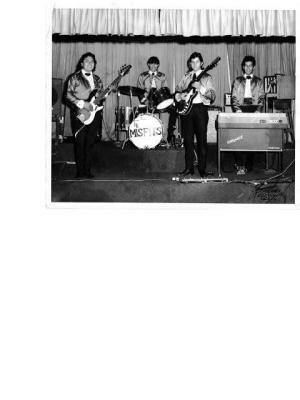 The group played at the Pink Kitten in (Fresno) from 1965-1969. tThe band members were: Pete Escobedo, Bass guitar; Louie Gonzales, Drums; Albert Delgado, Lead guitar; and Martin Montelongo, Keyboards. 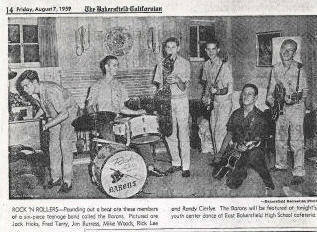 Albert went on to play with Hayward Lee and the Marauders and later Jim Doval and the Gauchos. 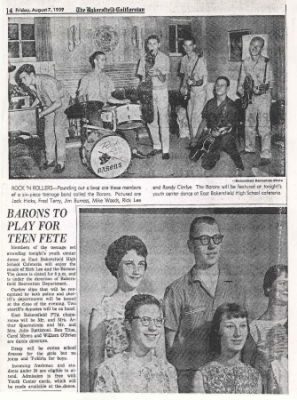 He currently plays with a Fresno group called "The 50's Connection." 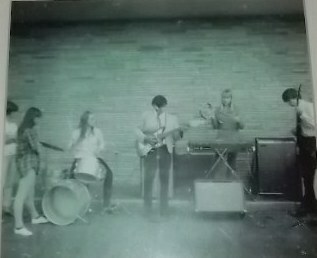 Vickie Luick (drums, songwriter); Denis Garcia (lead guitar, backup vocals); Sue Weisenhaus (keyboards, songwriter); and John Grant (bass, lead vocals). 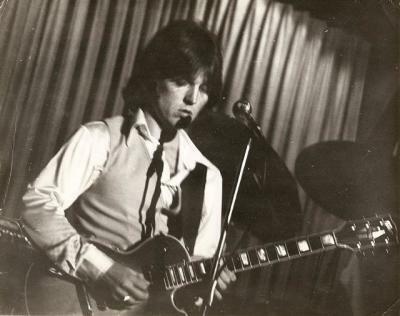 "The Mixture" was a four piece combo featuring two female members (Vickie Luick and Sue Weisenhaus). 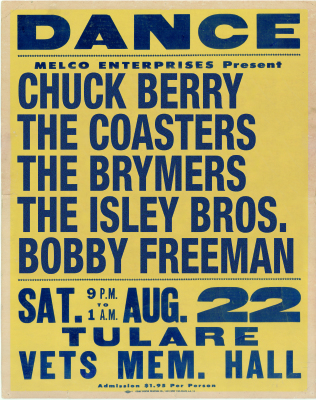 The band was based out of Hanford, CA and performed at many local events including a MELCO Dance in 1966. The Mixture is pictured above playing at a two day "Battle of the Bands"
providing the photo and information about "The Mixture." part of being in this band. Writing our own songs and making the music to the words. 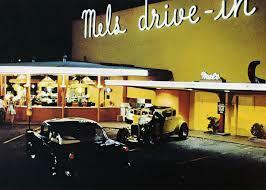 My step Father lived across the street from Mel Simas. So we got free auditions when we practiced there. One day Mel came over and said alright, alright Vickie, you got a gig... I will never forget that day." 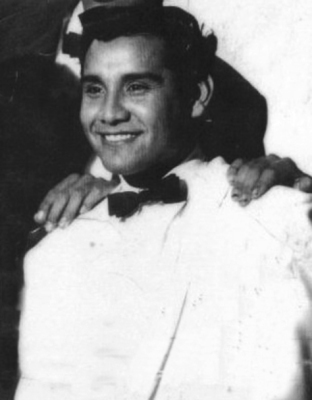 Tom Rey, and Santos Cepeda. "The Montereys" were a great doo wop group based out of the Bakersfield - Lamont area. 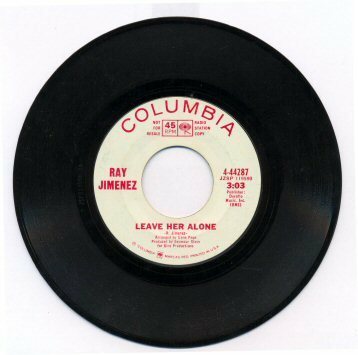 The members were Manuel Canez (lead vocalist and song writer), Tom Lopez, Tom Rey, and Santos Cepeda. 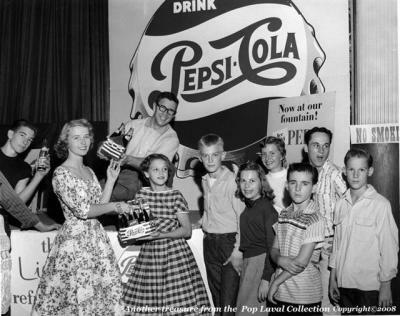 "The Montereys" were original called "The Belvederes," but changed their name (producer request) to "The Montereys." 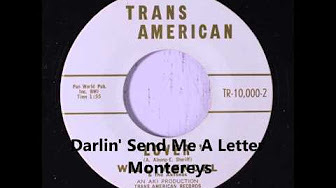 The group performed through-out the central valley area and recorded two great songs in 1963 (Send Me a Letter and Darlin' I Love You). Band member names not known. 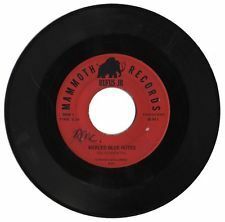 Very little is known about the great garage rock group from Visalia called "Mozes." 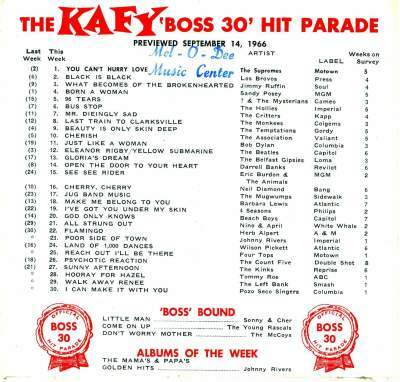 The group recorded two tracks (1) Be Kind To You and (2) I live Life Because. Tom Salles, Jim Sanders, Jeff Sanders, Dave Sprinkel, Roger Henry and Andy Daniel. through-out the north and central valley area. 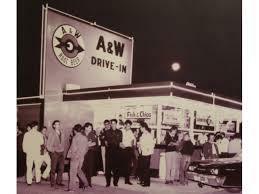 The group performed for high school teen dances and other venues in the Merced area. The group was noted for their five piece harmony and cover songs. The Morlochs later morphed into "Crystal Syphon." In 1970, two members of the group formed a power group called called "Boogeyman."